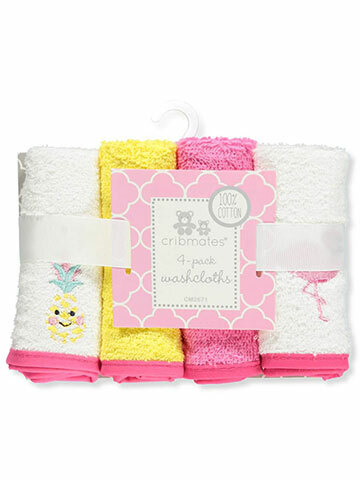 We make bath time easy and enjoyable. 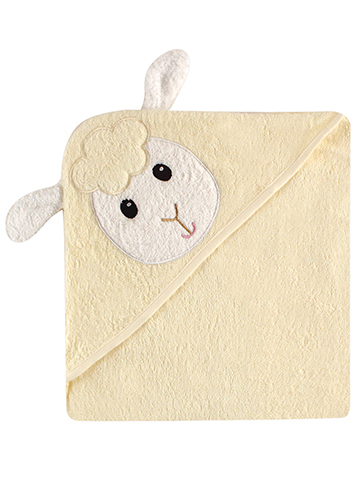 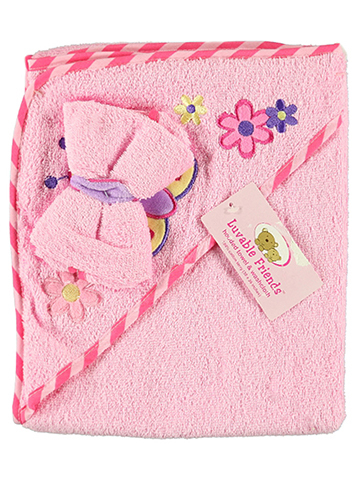 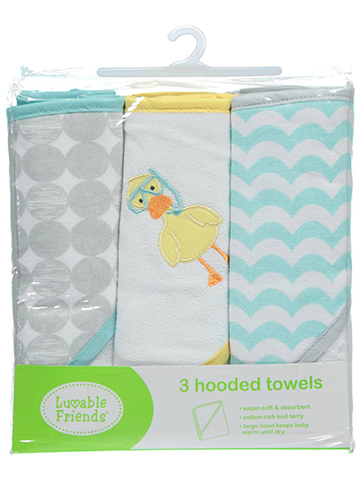 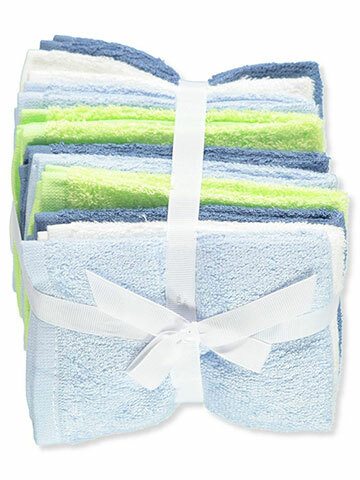 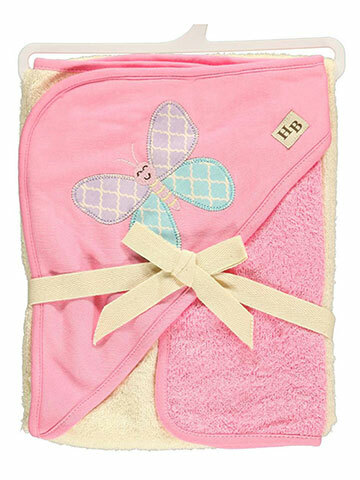 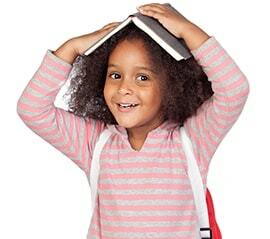 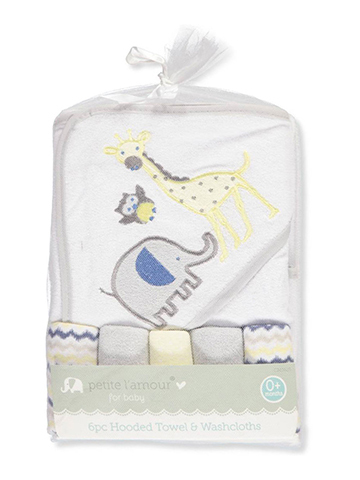 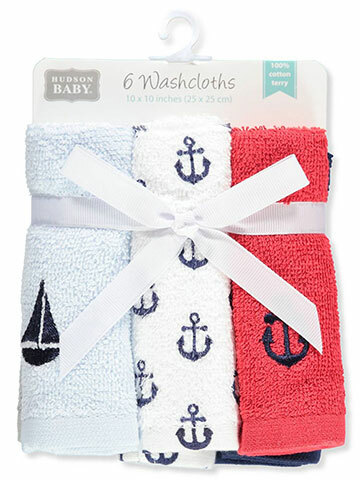 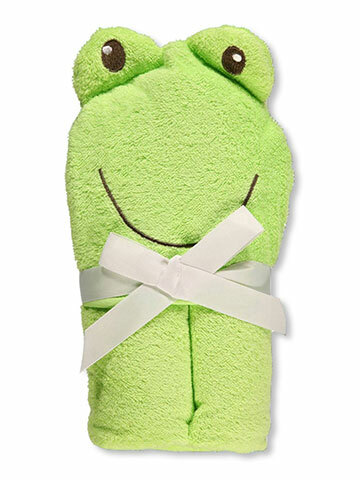 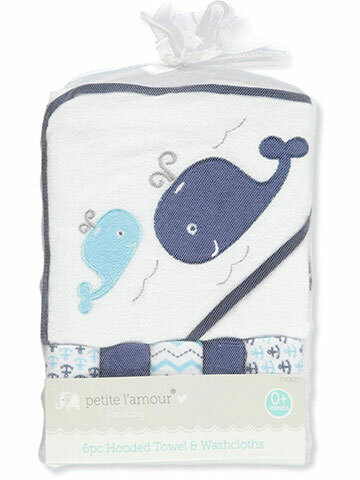 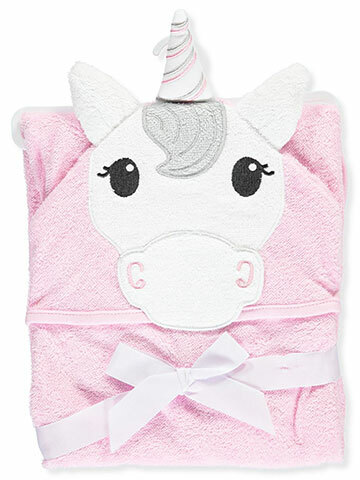 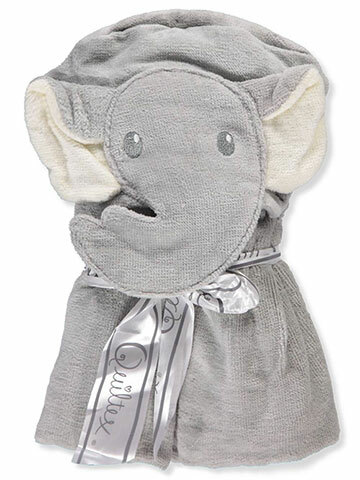 Our baby bath robes, bath tubs, seats, and baby bath towels make bath time safe and cozy. 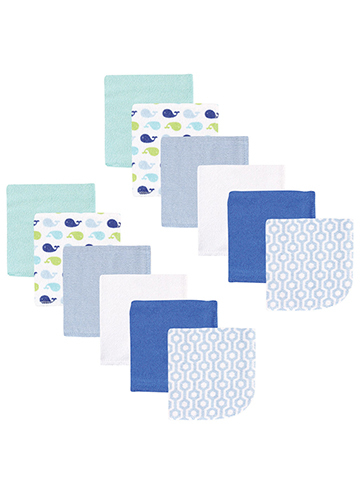 Additionally, our baby bath tub seats provide the comfort and security both you and your baby need to make this necessary chore enjoyable and safe. 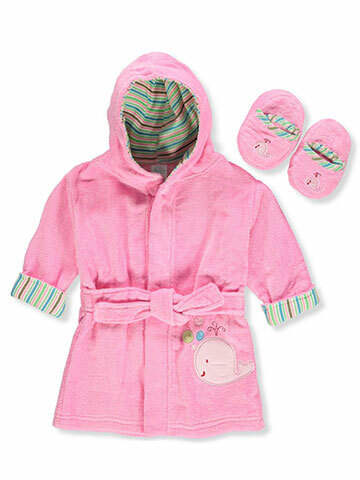 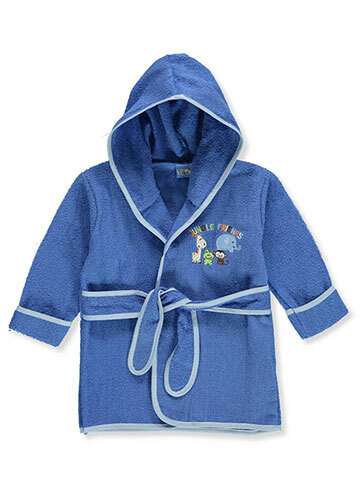 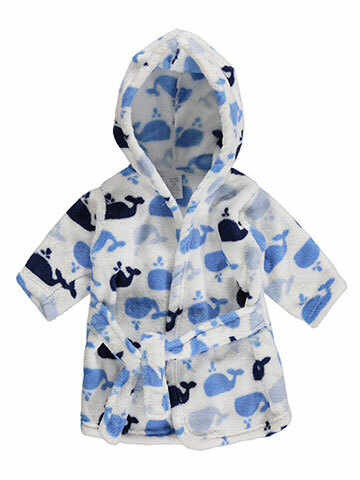 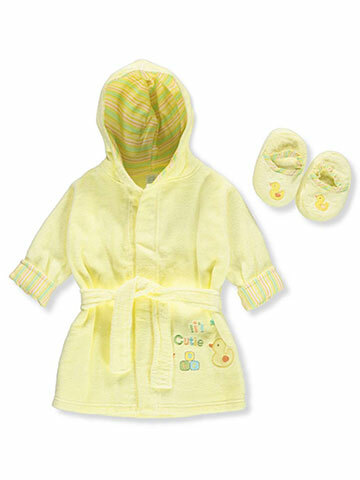 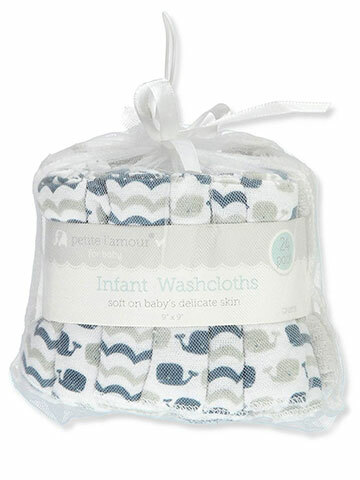 Your baby will love bath time and will enjoy the comfort and warmth of our baby bathrobes.